An alternative to traditional court-based divorce, Mediation uses a neutral attorney (divorce mediator) to harmoniously resolve disputes and move efficiently through the process. We provide packages with and without mediation if that is needed in order to work through any complex issues or disagreements. 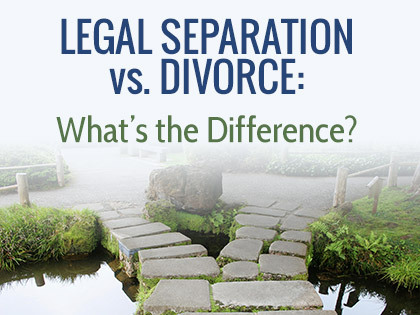 We offer legal information, documentation and advice on any divorce-related topics. We will answer your questions, offer support and guidance so you can make informed decisions. Divorce Helpline offers an alternative to adversarial court-based divorce that is flexible, cost-effective and is focused on helping couples settle, not battle. Divorce Helpline offers an array of services and resources that allows people to manage their own divorce process regardless of how simple or complex their situation may be. Call today and allow us to help determine which package is right for you! Your information is private and will not be shared with other clients or anyone else. Divorce Helpline was founded in 1989 by California attorneys who envisioned an alternative to the traditional divorce process, which pits spouses against each other in a courtroom with each retaining expensive lawyers and other experts. The attorney mediators, private judges and paralegals on our team are dedicated to providing quality legal support to help men and women manage their divorce or legal separation process with self-determination and confidence. Through divorce mediation, consultation, and customized packages and services, our experienced firm of legal professionals has helped thousands of people pilot their own divorce process and move forward with their lives. Attorneys: Allison Hardin, Mary Pollock and William Woodcock. Legal support and customer service staff: Gracie Pollock, Monica Richardson & Savanna Halliwell.